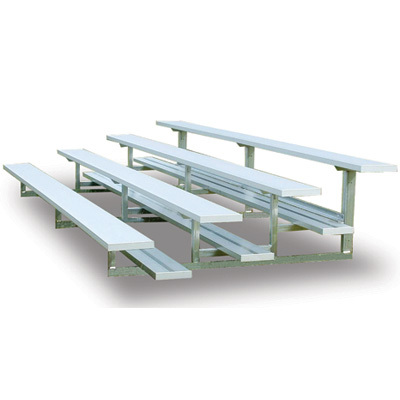 These Used Bench Pedestals are available on www.buyusedlockers.com where they have a huge selection to choose from if we need additional supplies. 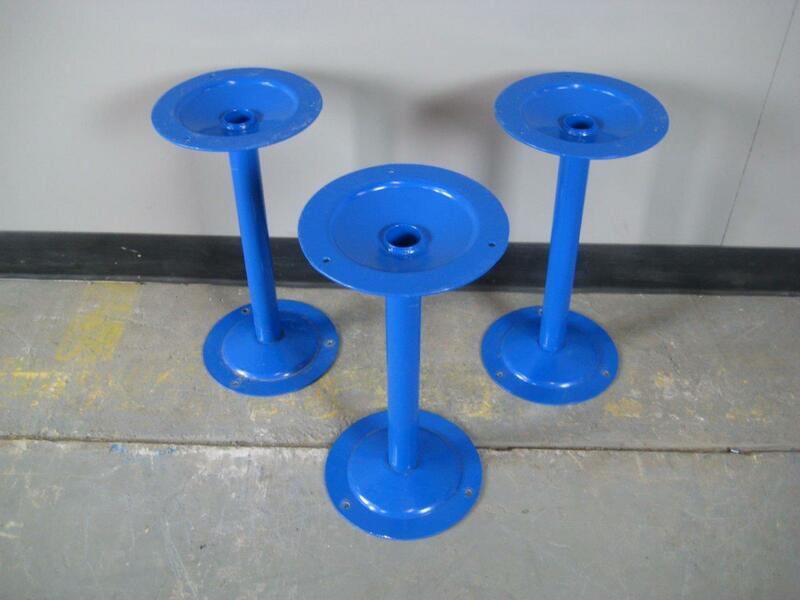 We have several used tubular metal bench pedestals for sale at significant savings. 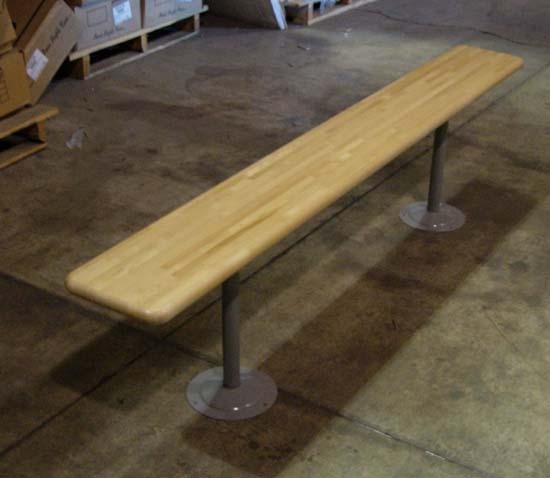 These are commonly used in conjunction with our new or used wooden bench tops. 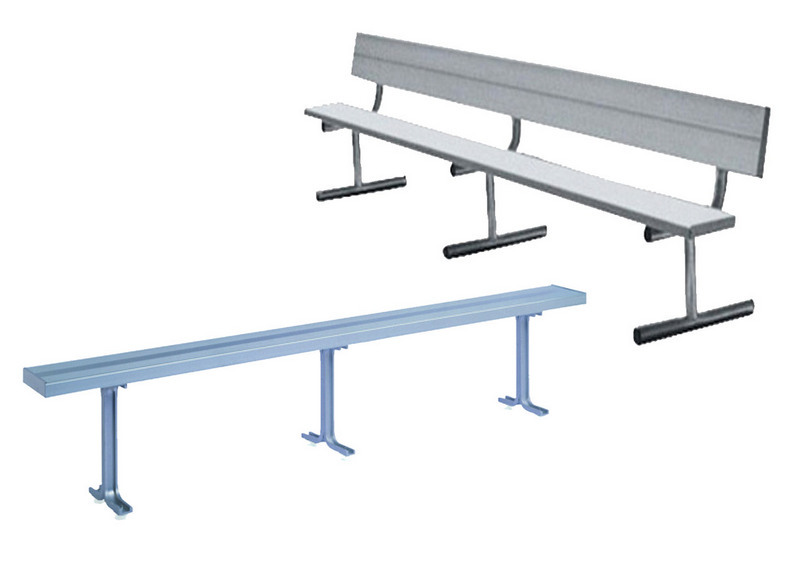 We have the following quantities and colors available. These will work as well as new pedestals but cost much less. 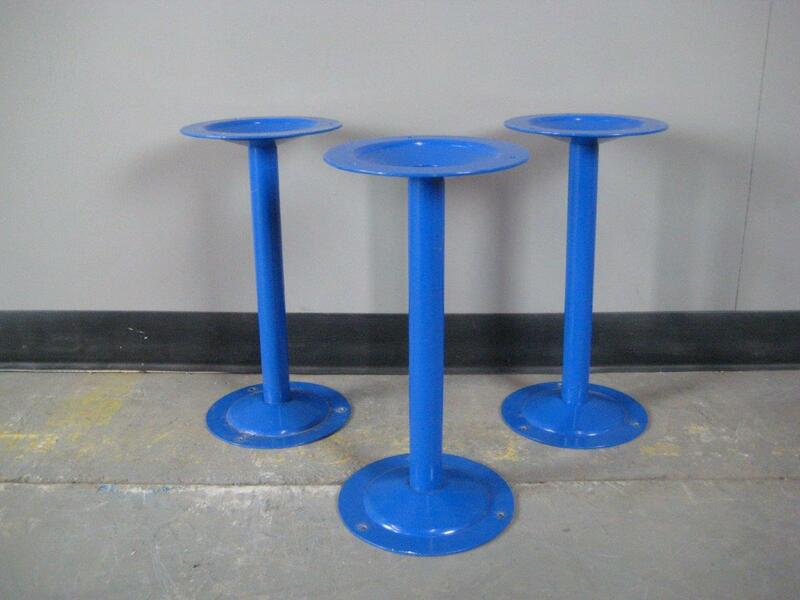 Pedestals could be painted to match your existing colors.